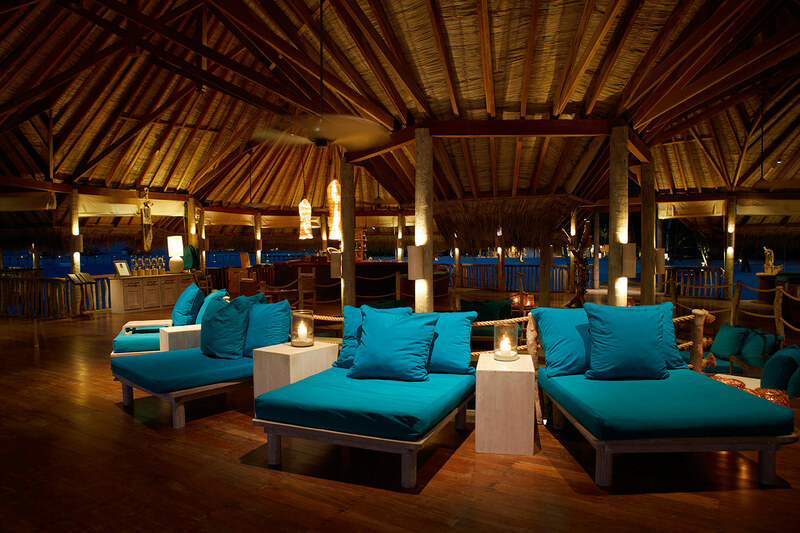 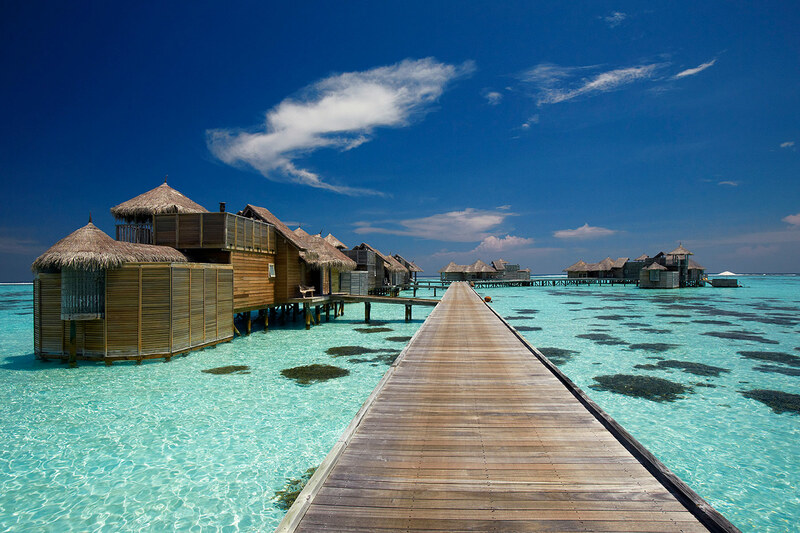 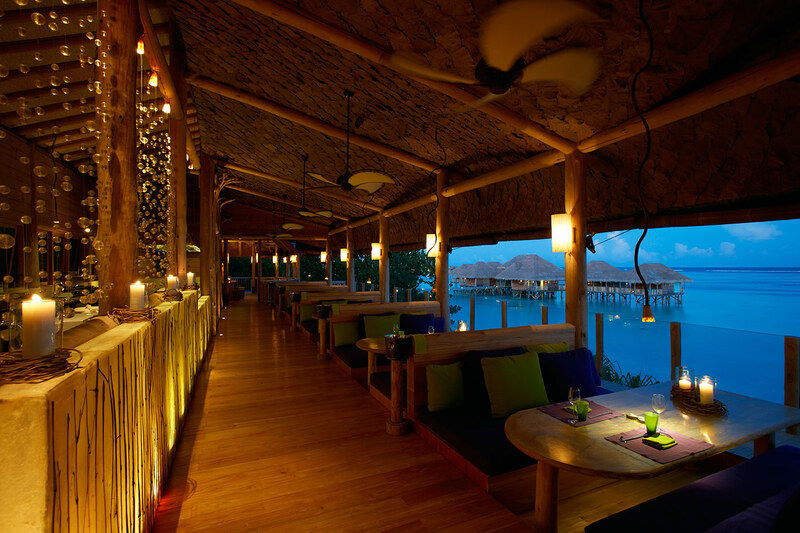 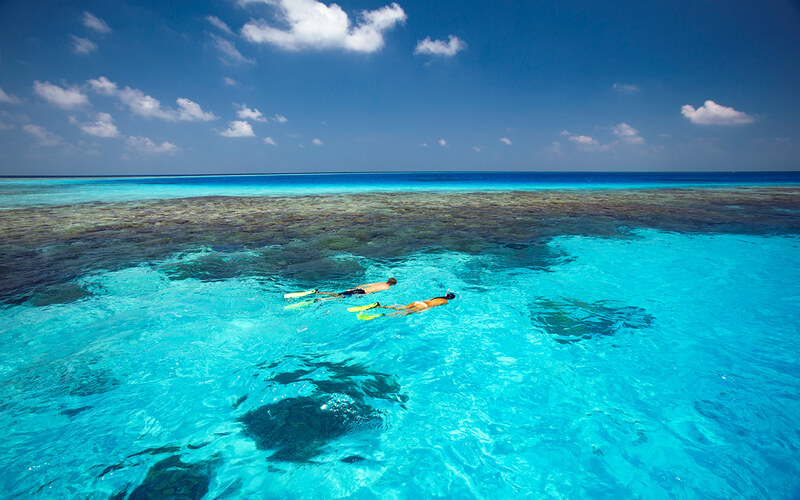 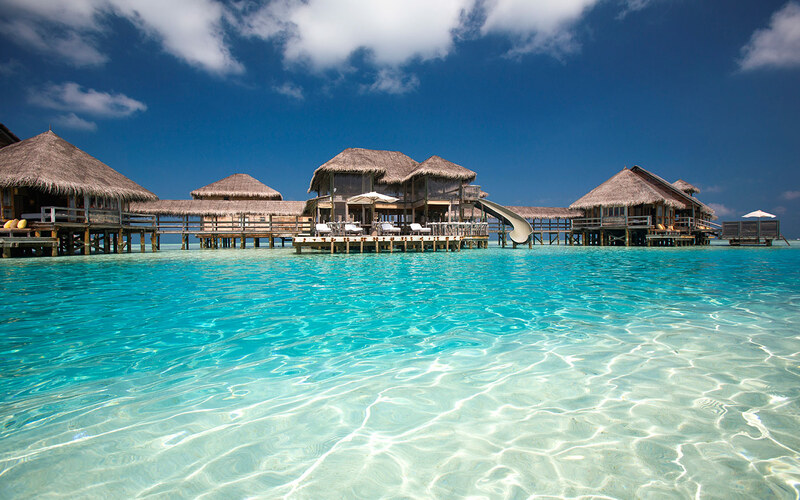 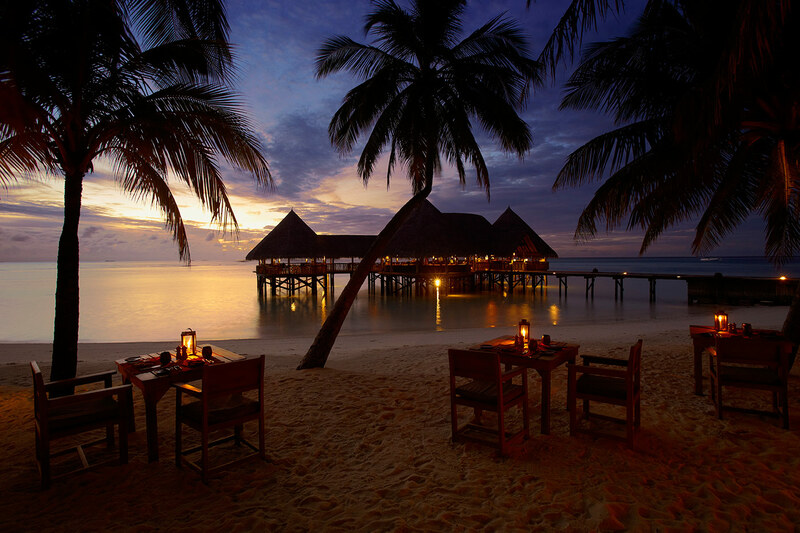 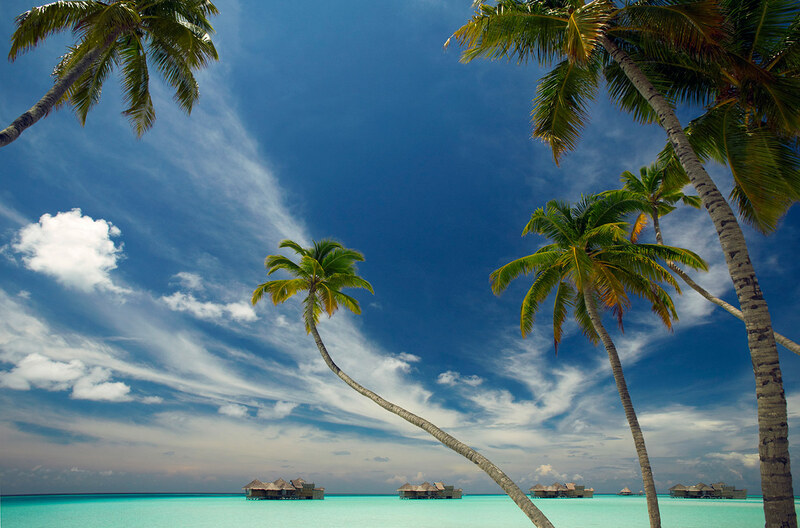 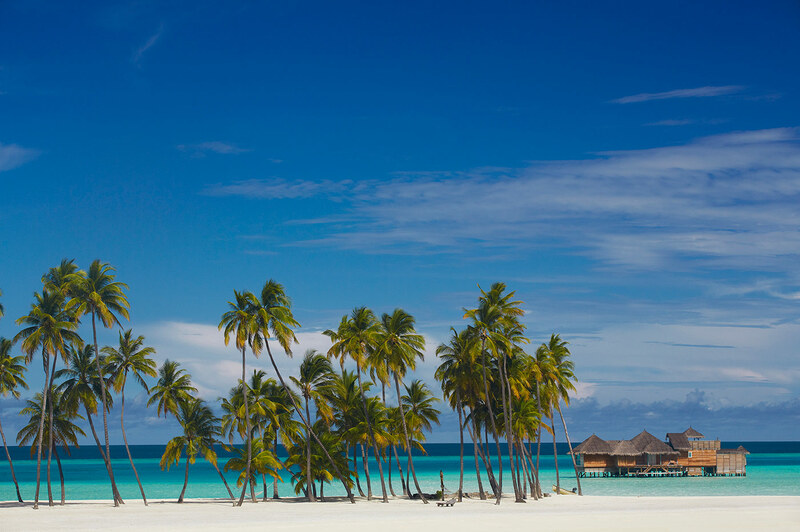 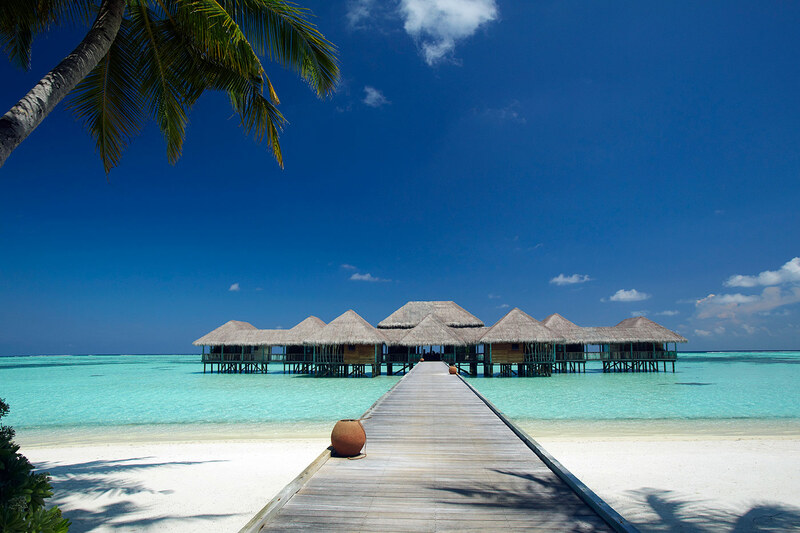 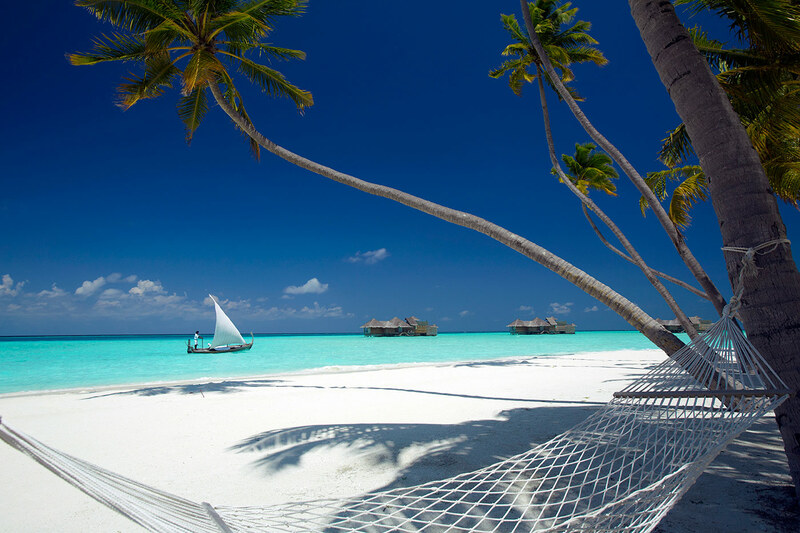 Soneva Gili is the aquatic paradise of the Maldives islands. 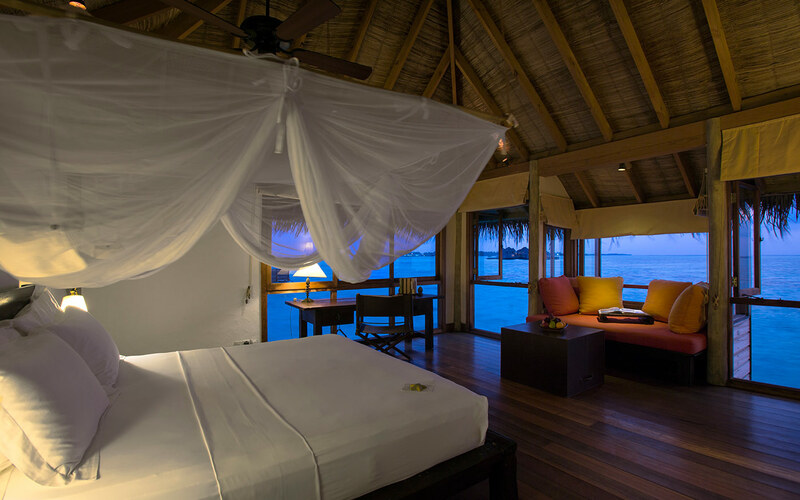 Soneva Gili is located in one of the largest lagoons in the Maldives, with jetties threading across the crystal clear water out to spacious over-sized villas that provide spectacular water views of the ocean from every room. 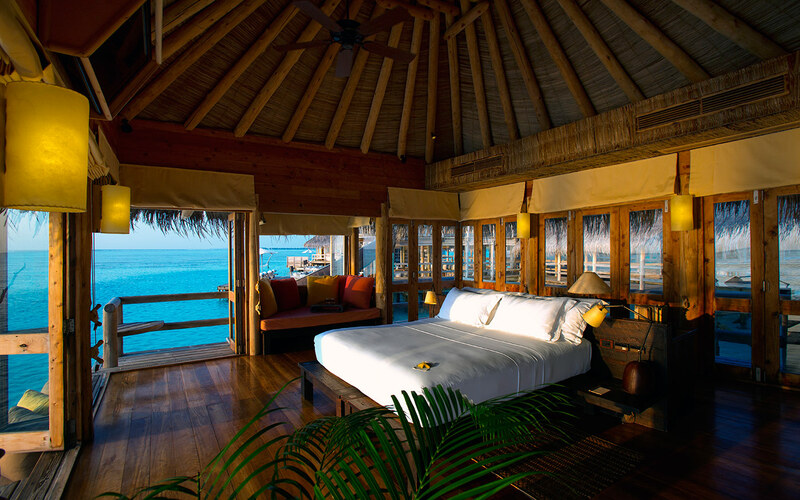 Soneva Gili offers just 45 sumptuous over-water villas, including 7 Crusoe Residences and The Private Reserve reached only by boat. 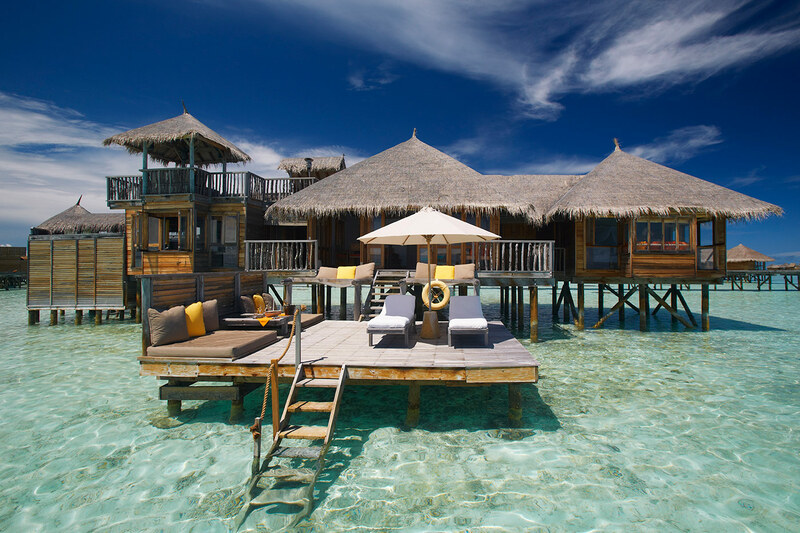 Each has its own private water garden and sun decks, and the bathrooms have a separate shower accessed along an open-air walkway. 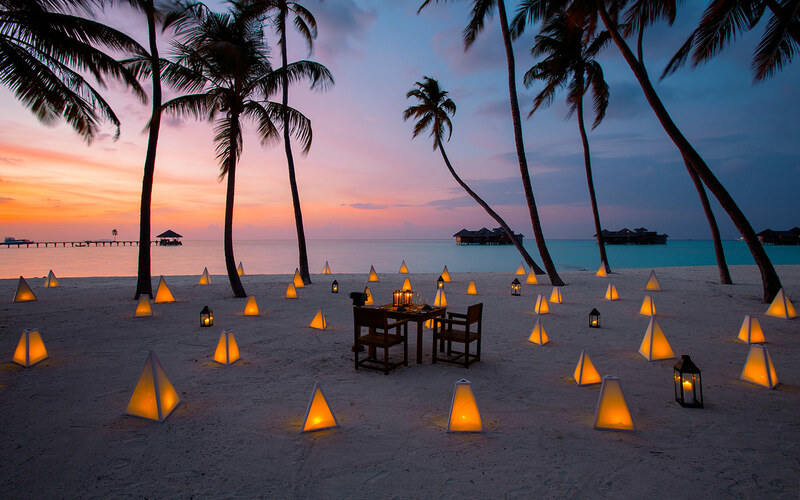 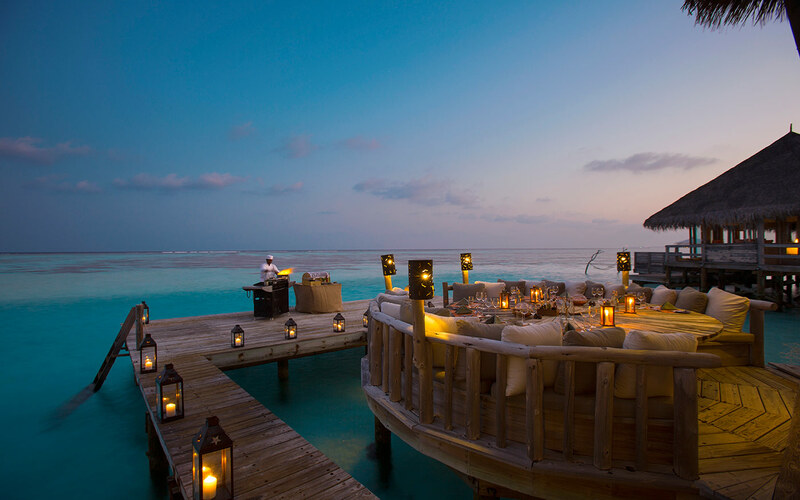 Dining experiences include a romantic, moonlit dinner on the deck of your villa, a sunset champagne cruise on a traditional dhoni, or dinners in the underground Gourmet Cellar – the settings are as memorable as the cuisine. 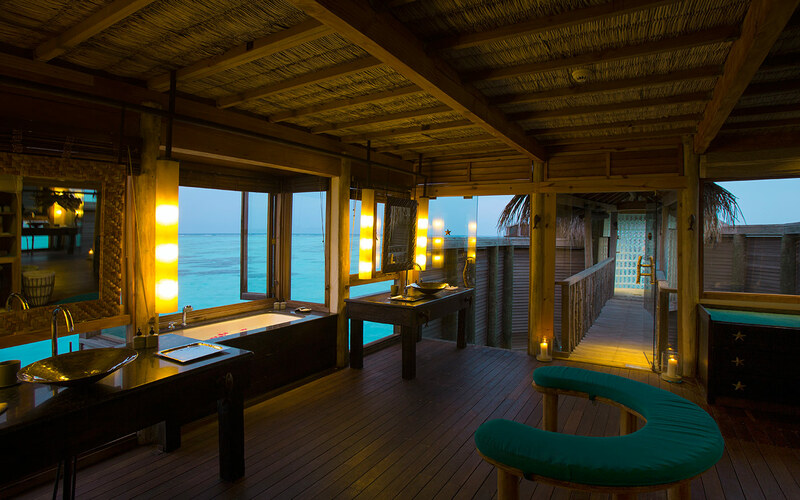 The Six Senses Spa offers everything expected, and some things unexpected, with glass floor-panels beneath massage tables heightening the sensual experience.